Where ancient healing practices and wisdom are combined with modern science for the treatment of disease and the promotion of wellness. We offer expert treatment, guidance, support and community for those on a healing path in the greater Chicagoland area. We offer classes in meditation, qi gong, tai chi, and various forms of yoga. Our evening, one-day and weekend workshops cover a wide variety of topics, including how to use various holistic healing modalities, self-care techniques, personal and spiritual growth, indigenous wisdom, dance, drumming and more. 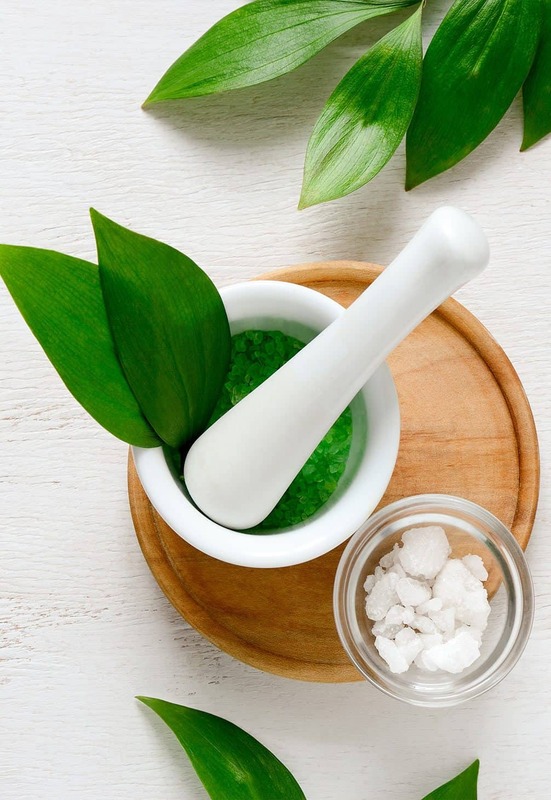 Our apothecary is stocked with the finest Chinese herbal formulas and supplements, available by practitioner recommendation, and other health-related products and inspirational gifts. 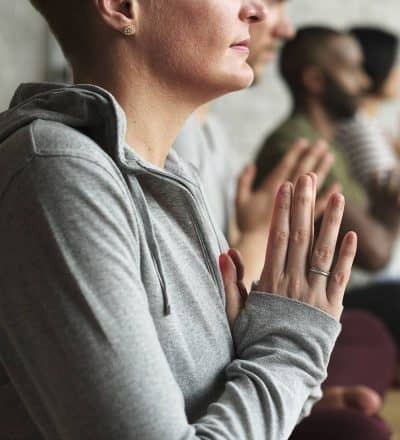 We offer Meditation Groups that can help you develop your capacity for mindfulness, which is supportive of many attitudes for a satisfying lifestyle.